This attitude is essential if you want to get your send-on this time of year. I’ll probably have it scrawled on my tombstone. On the other hand, the Rock Prodigy Method advocates setting a firm goal and sticking with it. So how do we resolve this cognitive dissonance? Well in the case of my winter season, it was by being flexible about what constitutes “reasonable climbing conditions.” Allow me to explain…. 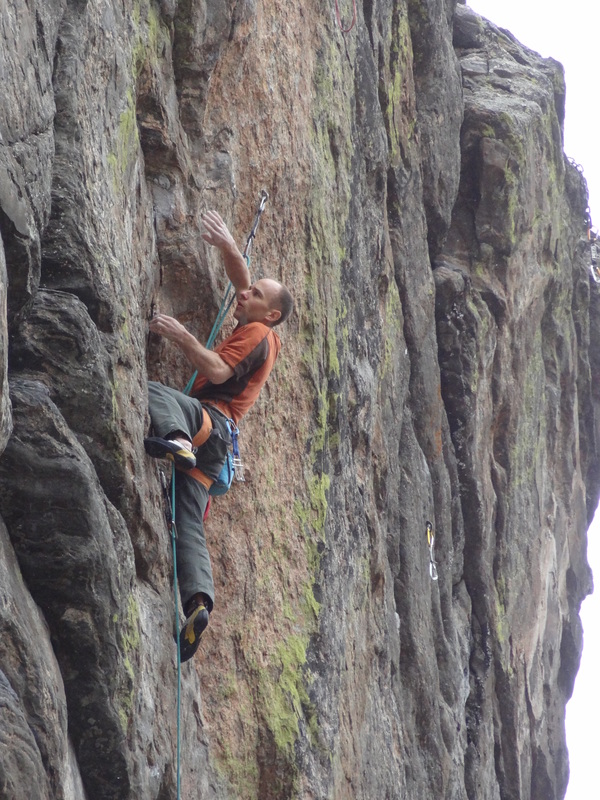 I had been interested in the hard climbs lining the right side of Clear Creek Canyon’s Wall of the Nineties since Mark first sent Mission Overdrive in the spring of 2013 . I knew these routes would have small, sharp holds, so I would need consistent cold weather to be successful, in order to be able to pull on the tiny holds without destroying my fingertips. Redpointing, after all, is a war of attrition with fitness, psyche, and skin all in diminishing supply. So as far back as early 2013 I had made an appointment for winter ’15 to come to grips with the Wall of the ‘90s (yes, I am THAT calculating…sometimes). The nice thing about this “date” was that it was far enough in the future that it relieved any performance anxiety :). Well, now my time was up. 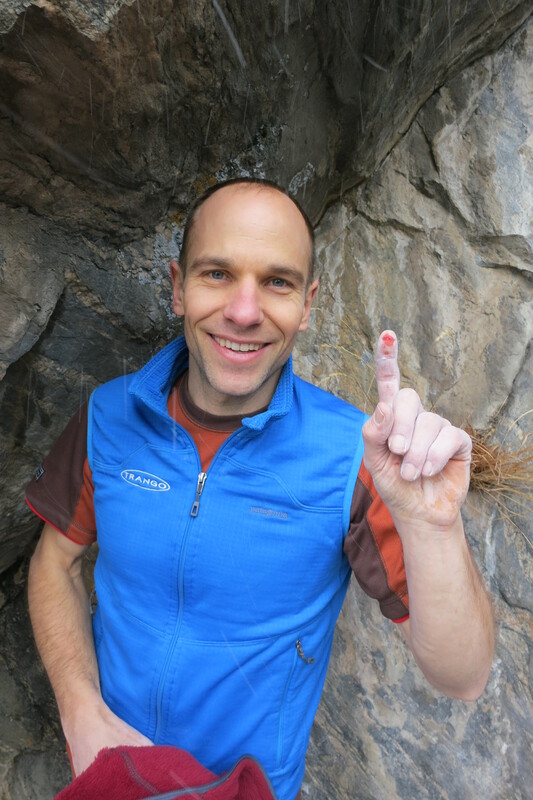 I started my training in mid-November, scheduling it so that I would hit my early bouldering peak at the start of January, and I could ride it through February – what I suspected would be ideal sending temps for the low-lying Wall of the 90’s. In my hangboard training, I paid special attention to small closed crimps and slopey crimps, even re-arranging my hangboard grip selection to feature those grips. I also emphasized a two-finger crimp that I have been working on for about 18 months (since the RPTC was launched). It’s taken that long to feel confident on that grip, and now I could really push myself with it. Hangboarding went really well, and I carried the momentum to my Max Recruitment phase. After Christmas, I had to jump back into work, but my heart was longing to go test my fitness on my goal routes. 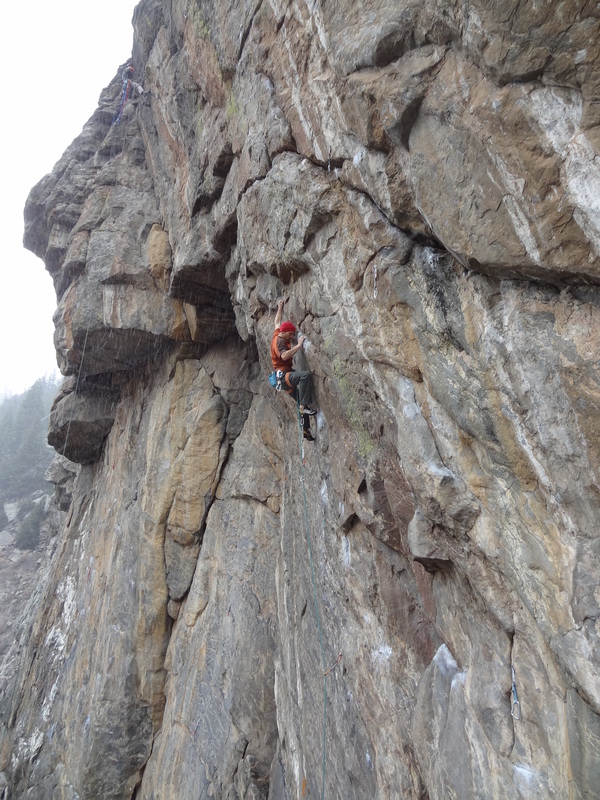 I started by working on Interstellar Overdrive (5.13d), a Clear Creek classic. I hoped that a quick ascent of it would give me some early confidence that I could take with me over to Mission Overdrive (14b), a harder variation that links the first crux (~V11) of Mission Impossible into the crux of Interstellar Overdrive (~V8). Mission Overdrive was my stated goal for the season, with an eventual attempt on Mission Impossible some years down the road, when I was “more ready”. In the book and on this site we have discussed the benefit of starting your season with easier routes to build toward your goal – sort of a “mini route-pyramid”. When it works, it works well because it builds your confidence and gives you psyche and momentum for your goal route. Unfortunately, sometimes you shoot too high by picking “tune-up” routes that are too hard, squandering time and eroding your confidence. I had overshot. There is something about the upper crux of Interstellar Overdrive that doesn’t fit me…maybe the holds are made of kryptonite, or Mike-tonite. They say it’s V8, but to me it feels much harder. I made progress, but it was slower than I liked. Eventually I was just waiting for better weather, so I began working the “Mission Crux”, the opening boulder that would link into Interstellar Overdrive to create “Mission Overdrive”, my eventual goal. To my shock and delight, it came together very quickly for me. Where the “Overdrive” crux was my nemesis, this seemed to fit me very well. I made long links on it on my first day trying it, and on my 3rd day I redpointed the entire crux. I was using Interstellar Overdrive as a warmup, and I eventually sent it on January 30th. Things were starting to hum now…. One of my flaws is this rigid, linear thinking: The idea that if A > B and I struggled on B, then I have no business trying A. (This is one of our go-to discussion topics when Mark and I hang out). This time I reasoned that my struggles with “B” (Interstellar Overdrive) were not indicative of my climbing ability, just my fit with the route. This time I was going to try “A”! The same day I finished Mission Overdrive I got on Mission Impossible to try the upper crux. There was a pretty good rest between the cruxes, so if I could master it quickly with a little bit of margin, just maybe a send was possible. Not years in the future, but now! 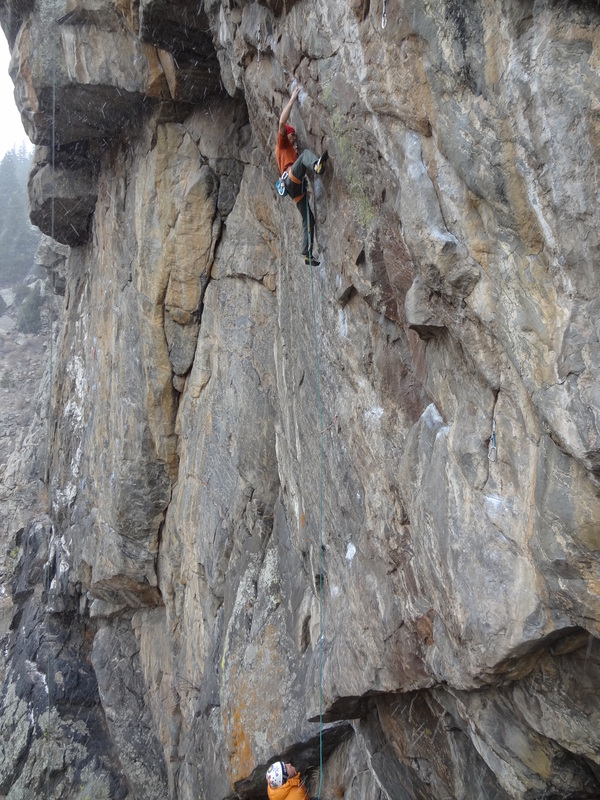 The upper crux was hard, Steve-Bechtel-hard, but I did every move and just needed to figure out how to link them. The hardest moves were pulls off of two miniscule crimps that would make poor footholds. They were sharp, painful, and fickle, but I could pull on them…the worst holds I had ever tried to use. Remember that 2-finger crimp I added to my hangboard routine? It paid off. Of course, these were the moves at the END of the boulder problem. I still had to climb into them through a very difficult and taxing sequence, but there was hope. I retreated for the day, stoked on the possibility that this “dream route” could maybe, just maybe go down. I religiously nursed my fingertips, obsessively monitored the forecast, and doggedly begged for belayers so I could work the “proj”. Gradually I made progress on the upper boulder. The crux crimp moves never felt easier, but the powerful sequence leading into them got much more fluid, and after a couple days, I could do it without being taxed. The weather was a problem though. We were having record-breaking heat on the Front Range, and I couldn’t do those crimp moves. If I tried, the crimps would eviscerate my fingers. Then, when it would get cold it would swing from 65 and sunny to 23 and snowing. It was frustrating. So while I refined the rest of the route, I had few chances to try the most decisive moves. Finally, a “goldilocks” system came through, or something like it, and I became hopeful and anxious. I went out on a weeknight with Janelle (thanks to our very kind baby-sitters!) and came tantalizingly close. I got my first one-hang, reaching the crux razor crimps, and falling while trying to move off of them. I was also able to rehearse that move a few times, workout out some better foot beta and gain some confidence. 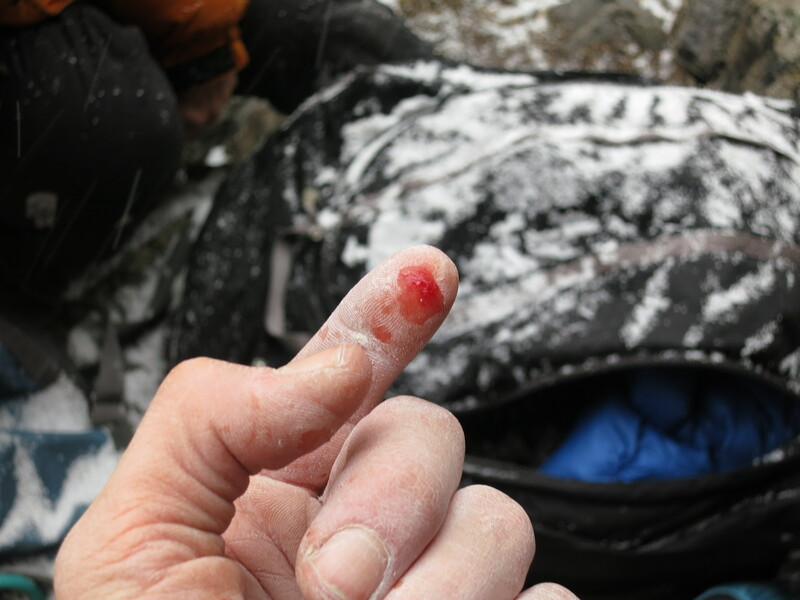 Unfortunately, I wore a pretty deep gash in my left index finger. The weather showed another warm front, so the few days of forced rest were tolerable. I took three complete rest days – I never do that! Sunday would be the next day out, and a big winter storm was coming in Monday. Then the storm shifted to Sunday afternoon – crap! We would go out Sunday morning. This pushed my “sending temps” envelope. The forecasted high was 38 in Golden, and the car read 37 when we pulled into the lot at 0900. The temps were supposed to continue falling throughout the day, along with snow, starting around noon. I had warmed up a bit on my treadwall before leaving home, but I had learned earlier that jumping straight on the route after warming up in a warm garage was ineffective. So, I did a quick warmup run on the first Mission boulder to acclimate to the rock temps and rehearse moves. It was nearly a disaster! 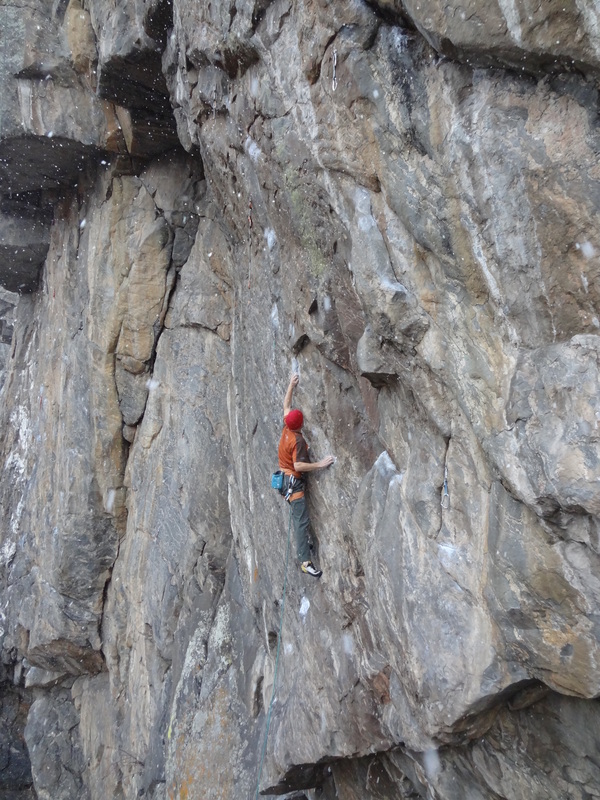 I felt completely discombobulated; I was slipping off the slopey holds, and getting flash pumped. I reminded myself that it was just a warmup, and I took a long rest after. It worked. My next burns were dreamy. I went through the first boulder flawlessly, making moves statically that were usually desperate, insecure lunges. I was relaxed, and accumulated only a slight pump. Most importantly, I was recovering at the rest – a lot! That’s the kind of fitness that seems to come only after working a particular route for a week or too. Your body seems to figure out what it needs to do to recover. The snow started right on schedule, and when I tied in for my third burn, we were in the thick of the storm. It had been snowing for a couple hours, and was starting to accumulate. My pack was white, my thermometer read 32 degrees. Still, I figured it didn’t hurt to try. I floated up to the rest and didn’t feel much pump at all. My hands were freezing though; I was actually in danger of over-gripping the hand warmers in my chalkbag, and I wished I had more. I launched into the upper crux, snow swirling all around. I eased through the opening sequence and reached the razor crimps with a slight pump. I took my time setting my left hand crimp to make sure it was perfect, then groped for the right hand. 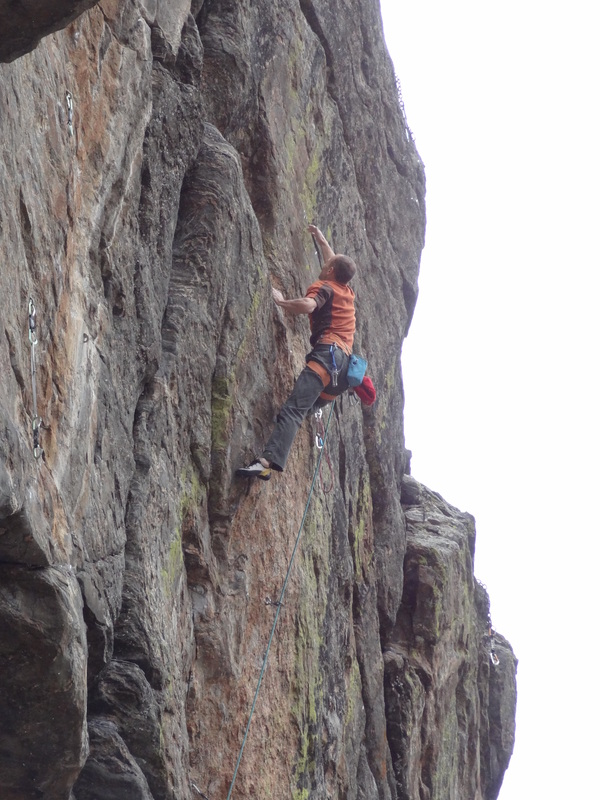 At this point, I rejected all thoughts of pacing, grip control, and skin health and squeezed like hell on those crimps. I sucked up my right foot on the high-step easier than I ever had and stared down the next hold; a right hand stab to a horizontal crack. I took a breath, and went for it. Three of my fingertips stuck the hold and I was stunned. I hopped them up into a full four-finger crimp, and knew I was golden. I finished out the last easier moves, even forgetting to clip the last bolt. The wall was engulfed in a blizzard and there I was, the fool in a t-shirt, dangling by one arm from the top of a cliff. I couldn’t have been happier! The glorious result of squeezing like hell on that left-hand crimp at the crux. This paradox reveals a disconnect in my mind that is created by my years of training, years of improving, and the progress of the sport. When I began climbing, I struggled mightily to send my first 5.9, first 11a, first 12a, first 12c, first 13a and so on. Meanwhile, the sport was progressing too, and I never thought I would climb cutting-edge sport routes. Somewhere in there, my training and improvement overtook the pace of progress in the sport, but that improvement is so hard-fought, and often slow, that it is hard to notice. I don’t necessarily FEEL stronger now than before, but I undoubtedly am. I’m hanging from much smaller holds now, and I have the hangboard data to prove it. Of course as climbers, we constantly throw ourselves at harder testpieces, so we are constantly struggling and failing – it’s the nature of the sport. Also, if you’re dedicated to long-term improvement, you spend a lot of time working on your weaknesses. I’ve done this a lot over the past six years or so, which was discouraging at times because I’ve been constantly encountering adversity. I only got a glimpse of my overall progress on those occasions that I allowed myself to gauge my progress on a route that exploits my strengths. Now I see clearly that it paid off! So when you’re in the trenches training day-to-day, it may feel like progress is slow-coming. The challenge is to keep up the motivation. If you had told the 13-year old Mike in 1990 that he could climb 14c if he trained smart and tried hard, he would sign up for that program every day of the week. Sometimes, it’s only from that far away perspective that the tradeoffs make sense. Plan your training: Time it correctly to get the best weather conditions during your optimal fitness, and tailor your training to your goal route. 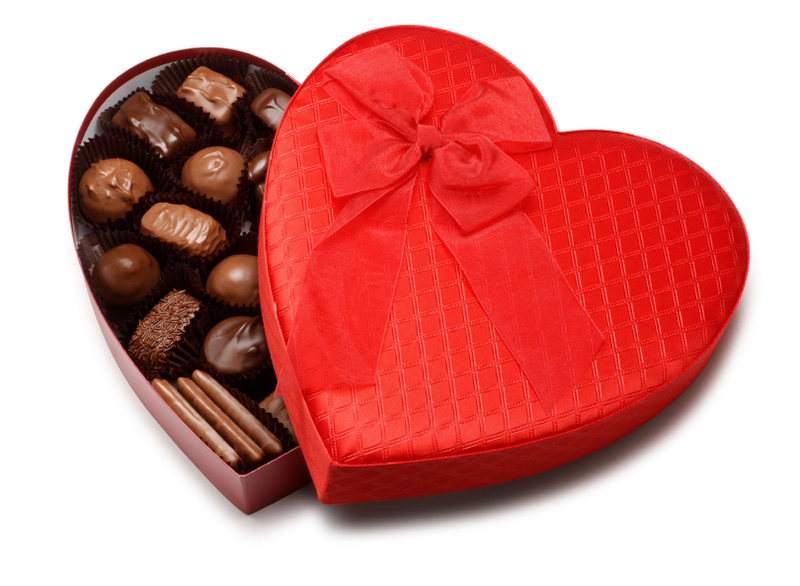 Conditions: you would be surprised what you can send in. Just make sure you’re warmed up well. Don’t restrict yourself to only trying routes at “your level”. Every route is different, and you never know. The training works over time. Stick to it and you’ll see results, but maybe not on your preferred timeline. Work on your weaknesses – doing so makes you a better climber, but occasionally you need to cash in your chips and see where you stand on a route that capitalizes on your strengths. In the military we have a phrase: “Charlie-Mike” which is military shorthand for “continue the mission”. It’s a way of encouraging one another to get the job done. So while I’ve accomplished this mission, the larger one – continuous improvement, as a climber, an athlete, a person will never be done. I hope you’ll take this as inspiration and believe that you can do it to. Charlie Mike! Incredible and inspiring read! Thank you and congrats!! Congratulations Mike! Is this your first 14c? It’s awesome that you and Mark have both sent this route now. Jesse, Yes, my first 14c…so stoked! Beast mode. Truly an admirable ascent. holy cow! congrats mike, that is terriffic!!! Great Job Mike! Fun to read the play by play! Crazy conditions!!! Congratulations, your effort help us keep motivated!